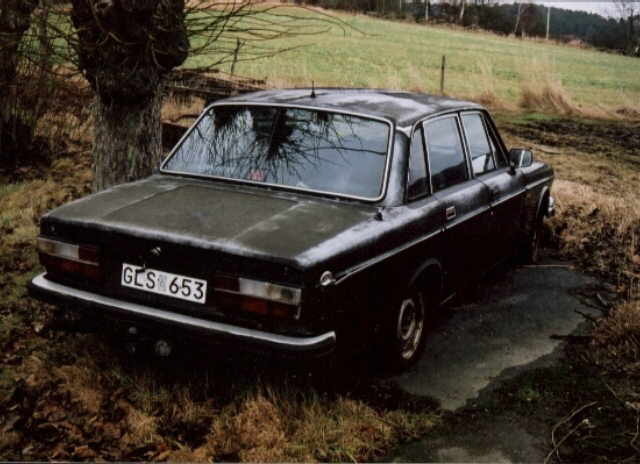 This car was already 1982 painted in black and some 240GLT lookalike exterior parts. From the beginning it was goldcoulored. 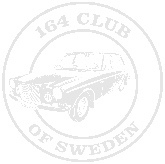 Now, the car is a complete wreck and will donate spareparts to another 164.